I did not mean to buy lipstick from Addiction. 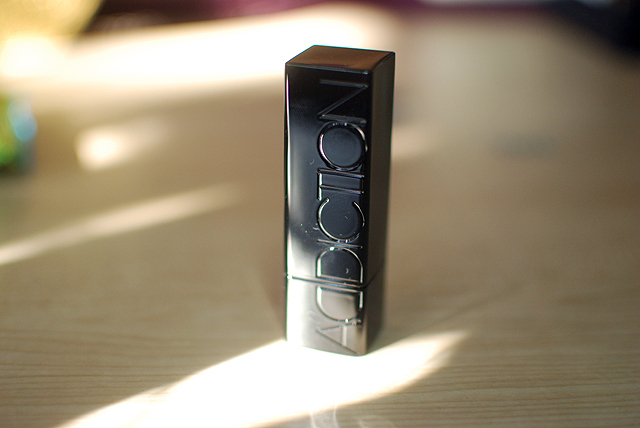 Addiction’s lipsticks are housed in a shiny black plastic and angular tube. You can see the NARS influence even here. Though the iconic rubber packaging is absent, the thin minimalist type is an obvious influence. 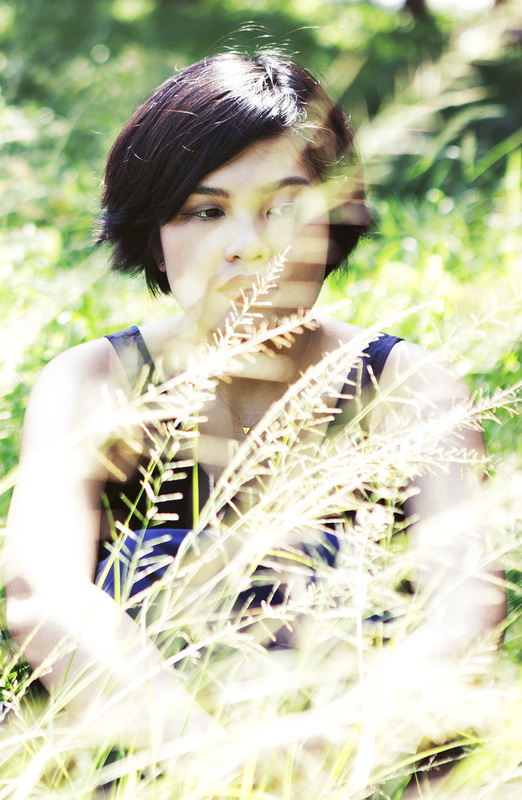 For now, let me express my love for Gold Fish, a pinky-gold color. If you’ve been reading for a while, you’d know how much I get suckered in by names. Slap a clever, pretty name on a product and there is a 50% chance that I will buy it. Luckily, Gold Fish lives up to its cute name. Gold Fish has a sweet, salmon pink base and almost imperceptible gold flecks. At least, on the tube. 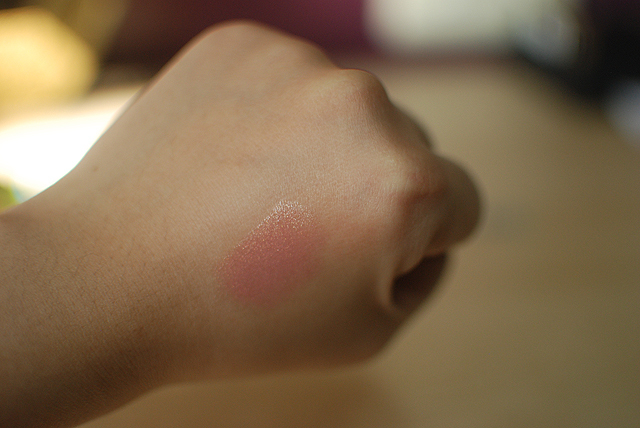 Swatched, though, is another story. 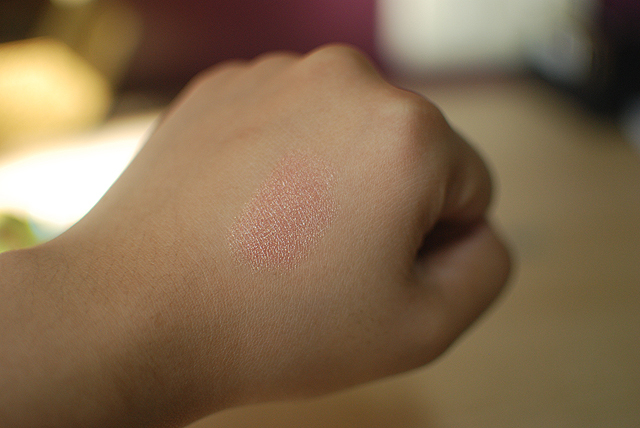 When I first swatched this on my hand, a chorus line (in my head) broke out into song, because this is exactly what goldfish looked like when the light hits it a certain way. In full view of the light, it looks rose-gold. 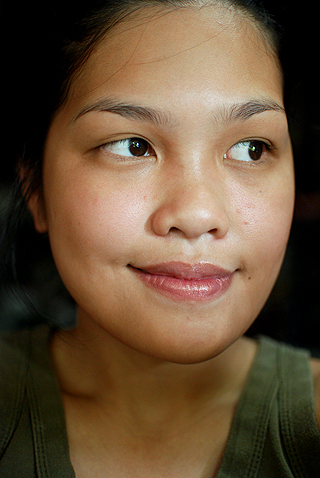 On the lips, it is not as magical, but it is still beautiful. 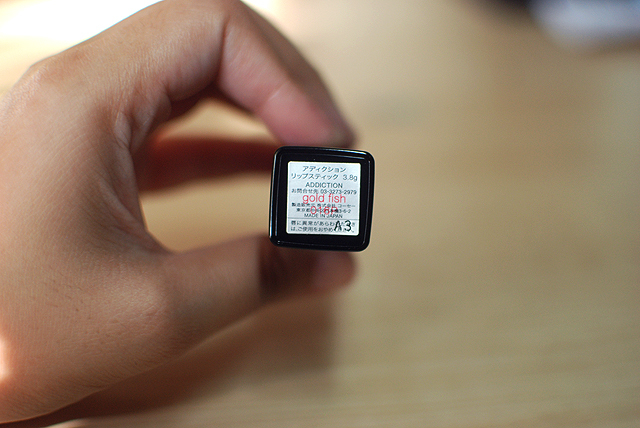 I wonder if I should use it with a lip base or a primer, but then—do I really want a lip color that changes with the light? Will you judge me if I say ‘yes’? The wear time is decent—about six hours on average. The formula is excellent and non-drying. The glitter won’t turn you into Jack Frosty. 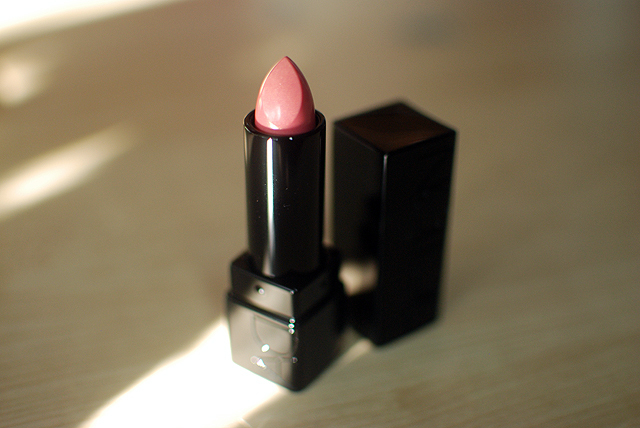 I am in love with it, which is quite sad, because it is a lipstick. Addiction lipsticks retail for ¥ 2,800 (plus tax), which is close to $30. 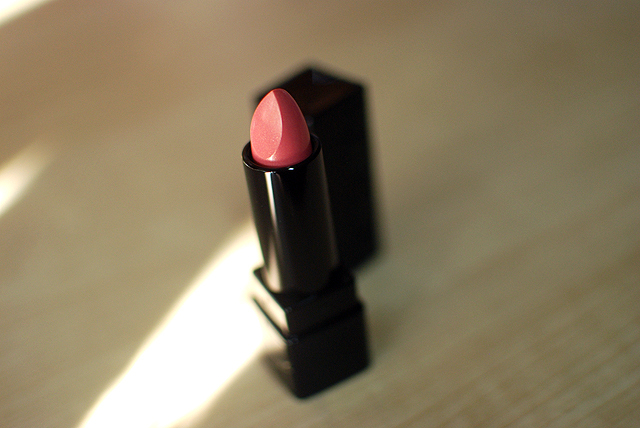 Its price is quite close to high end lipsticks like Chanel and costs a bit more than NARS. Yay thanks! I think it works, too. THANK THE LAWWWWD.